Whether minor or major, auto accidents can be life changing, causing property damage, post-traumatic stress disorder, and injuries. Victims of car accidents are entitled to compensation for their injuries, but insurance companies can make it difficult to get the full compensation they deserve. Proving fault is one way to get insurance companies to provide a fair settlement. The attorneys of Zucker & Regev, P.C. explain the role police reports play in proving fault in car accidents. If you live in or around Brooklyn, NY, we welcome you to contact Zucker & Regev, P.C. for a case review. A police report is a summary of events. 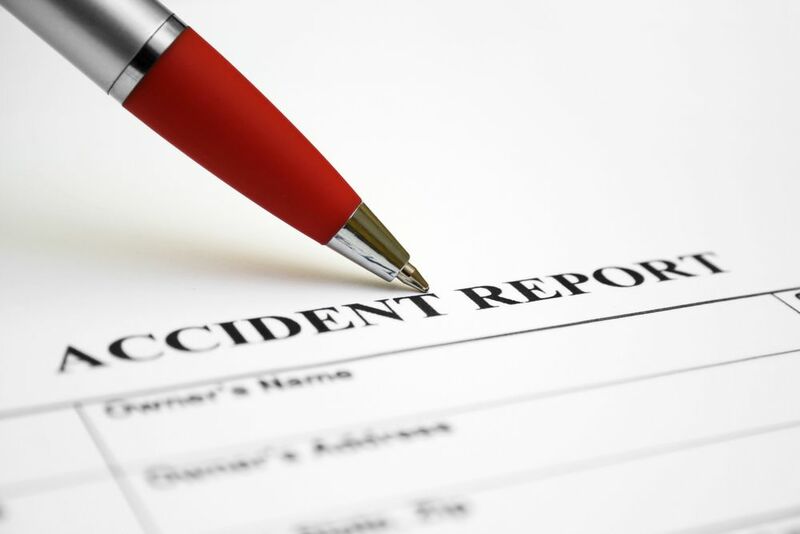 When used for a car accident, a police report generally consists of facts about the accident, as well as opinions of the officer investigating the scene. A police report will only be written if an officer is called to the scene of an accident. Whether or not injuries are apparent at the time of an accident, it's important to contact the police so that a report can be written and facts of the accident can be recorded. When writing a police report, the investigating officer typically inspects the vehicles involved, takes photographs, measures distances, and speaks with people involved and witnesses who may have seen the accident. What's Included in a Police Report? Police reports include facts and opinions of the investigating officer, providing a detailed account of events and circumstances surrounding the accident. When you are involved in a car accident, it's important to obtain a copy of the police report. A copy of a police report may be obtained by contacting the police department that investigated the accident. Generally, after an accident, the investigating officer will give the parties involved an identification number for the police report. This number may then be used to locate the necessary police report. If an identification number is not given, providing the date, time, location, and your name can help locate the correct police report. It should be noted that there is often a small fee to obtain a copy of a police report, which generally ranges from $10 to $15. Once the fee is paid, a copy of the police report will be provided. Another way to obtain a police report is to contact your own insurance company's claims representative. If your insurance company has a copy of the police report, they will likely give you one when requested. Police reports may not be immediately available. Accordingly, it can take several days to a few weeks after an accident to obtain a police report. How Can a Police Report Help Prove Fault? Police reports contain detailed information about a collision, providing a non-biased account of events. Although police reports may include a fault determination made by the officer, this is an opinion. The insurance company will conduct its own investigation and make its own fault determination. However, when filing an insurance claim, a police report can help support claims and be used to push back at insurance companies when demonstrating a driver's fault. If you have been injured a car accident and need help proving fault, the attorneys of Zucker & Regev, P.C. can help. To learn more about your legal rights, we welcome you to call our team at (718) 624-1211 to schedule a consultation.